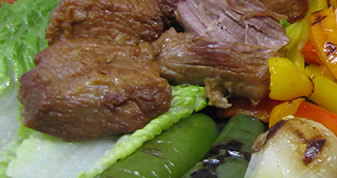 It´s a pleasure to have the opportunity to treat you and your family to take on traditional Mexican cuisine. 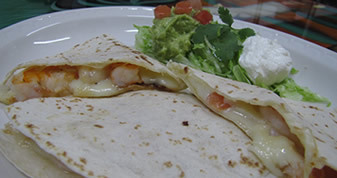 We offer a variety of family recipes and incorporate innovate techiques and fresh and local ingredients to create dishes such as: our chips and salsa made fresh through out the day (to ensure their addictive flavor), and other authentic dishes composed using classic Mexican sauces like our Mole Poblano, our Green Tomatillo, or our Chipotle sauce which play a big part in accentuating some of your favorite dishes which showcase the exotic, bold and robust flavors of Mexican food. 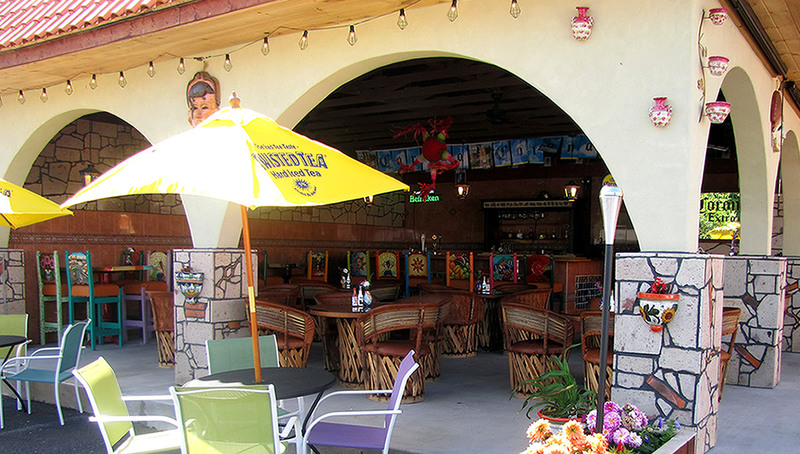 Tlacuani Mexican Restaurant Bar & Grill is sure to arouse all your senses with the colors, aromas, flavors and sounds, giving you a feeling that you are in the heart of your favorite Mexican village. Whether we are your first experience with Mexican food or you have an ongoing relationship with it, we are sure that you won´t be disappointed when you dine at. Our knowledgeable and attentive staff along with our experienced chefs, all strive to provide you with a great dinning experience every time you visit, whether you´re with family, friends or business associates. 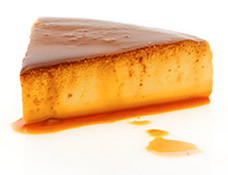 ...All without forgetting all your Mexican favorites such as: Nachos, Enchiladas, Fajitas, Quesadillas, Tacos..
...and our homemade Flan that is to die for.